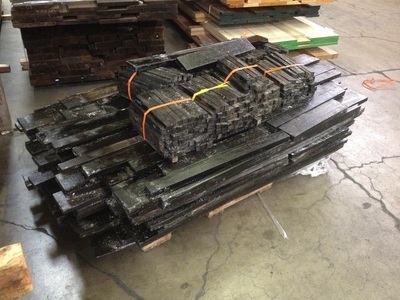 Gabon Ebony is usually jet-black, with little to no variation or visible grain. 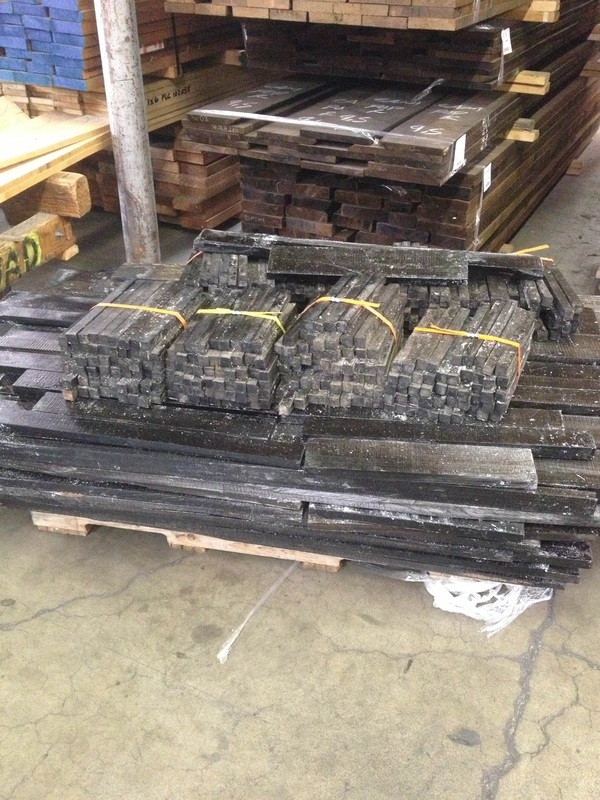 Gabon ebony historically was exported from the nation of Gabon, though today it’s much more likely to be sourced from Cameroon. Typical uses for Gabon Ebony consist of fret boards for guitars, piano keys, pool cues, carvings, and accent inlays. 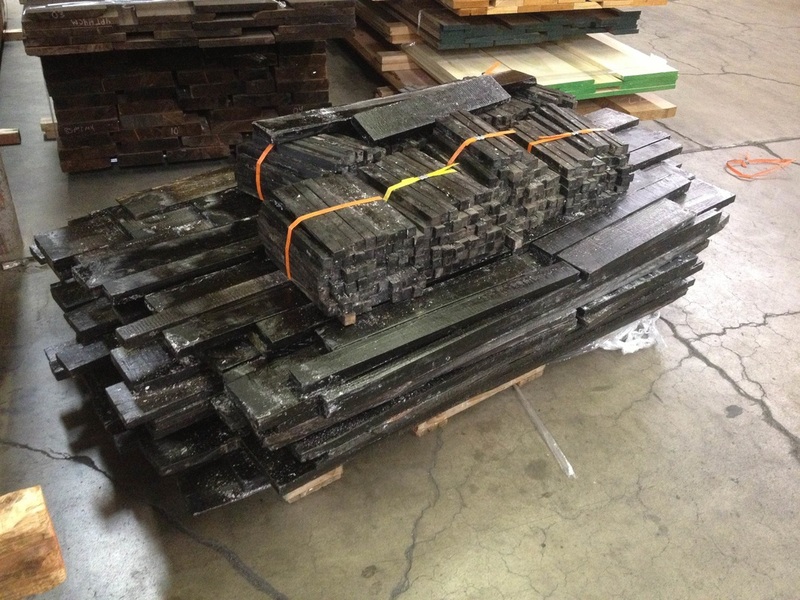 Gabon Ebony comes coated in a wax that protected it during the harvesting process and helps with the drying process. Scrape or sand the wax off and to use. Random sizes. ranging from 3/4" x 3/4" to approx. 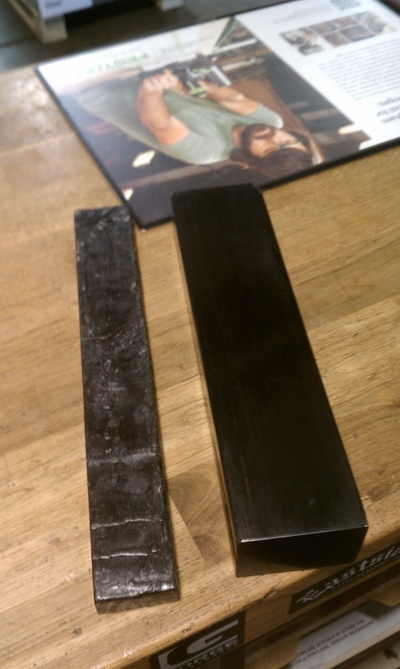 2" x 6"